For more than four decades, actor and singer Gary Beach has been active on Broadway, appearing in broad range of presentations, from Beauty and the Beast, where he portrayed Lumière, to Mel Brooks’s musical, The Producers, where Beach carried the featured role of Roger De Bris (and for which he won a 2001 Tony® for Best Featured Actor in a Musical). 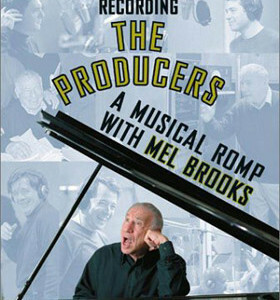 He reprised the role in the film version of the musical. 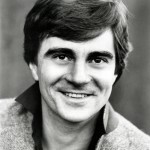 Gary Beach first appeared on Broadway in the Tony Award®-winning musical 1776 (book by Peter Stone, words and music by Sherman Edwards) as an early replacement in 1969 and remained with the show until the end of its run in 1972. His first starring role came as Nigel Rancour in Something’s Afoot, a short-lived mystery musical from 1976. Beach later played Rooster Hannigan in Annie (book: Thomas Meehan; music: Charles Strouse; lyrics: Martin Charnin) in 1977. He was nominated for a Tony® for his role in the 2005 revival of La Cage au Folles and won a Drama Desk Award for his work in The Producers in 2001.